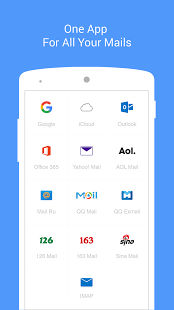 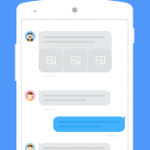 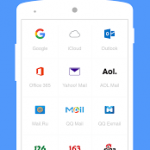 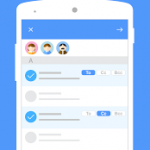 MailTime makes email as easy as text messaging. 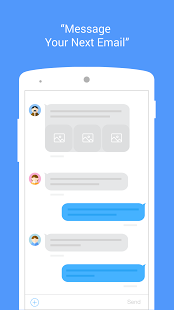 We reformat your cluttered email threads into clean chat bubbles!Email message anyone with an email address on MailTime and send photos, documents and even voice messages right from your phone. 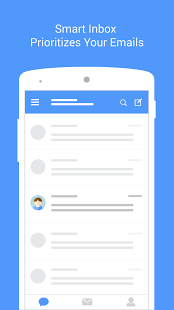 We sync all your emails and intelligently prioritize conversational emails from others such as newsletters so you can easily manage on the go. 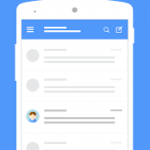 Similar to Twitter’s 140-character limit, MailTime alerts you if your message is too long. 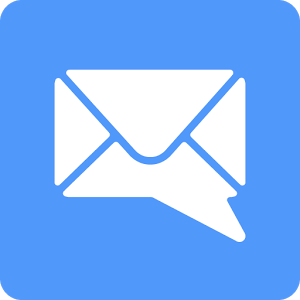 You can still send them, but there is no guarantee that they’ll be read! 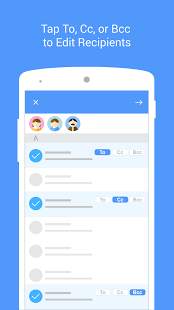 “MailTime is different…It makes emails more manageable, easier to read, and quicker to respond to.